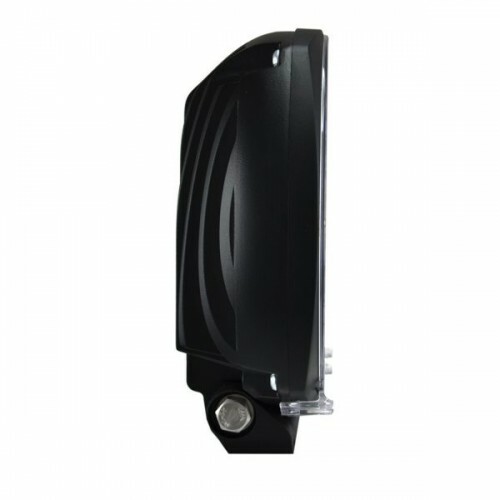 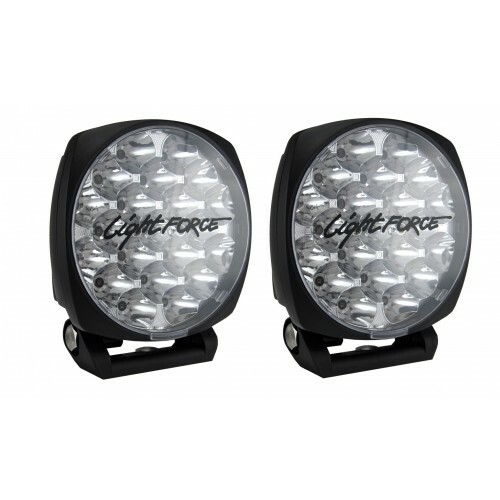 Lightforce LED Driving Lights - 12 Volt Technology. 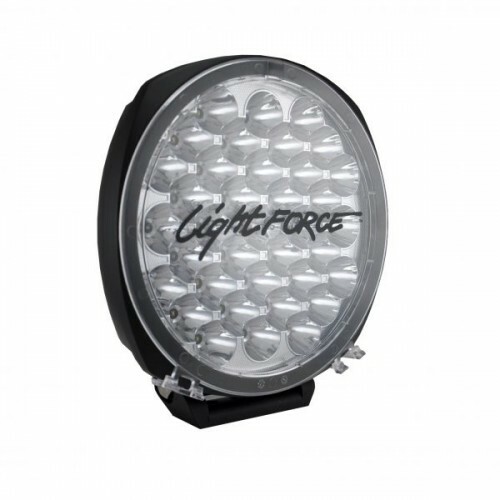 Looking for Lightforce LED driving lights for your Car, 4WD, Truck, Bus, Motorhome or RV then you have come to the right place, we have the Best Prices. 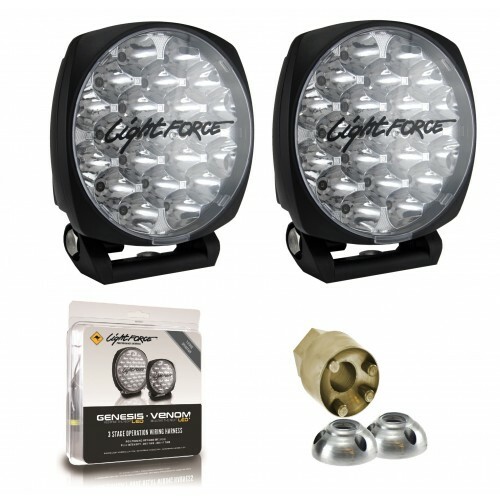 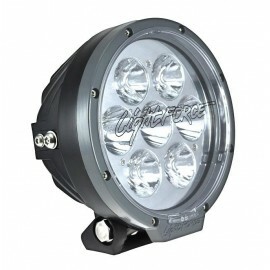 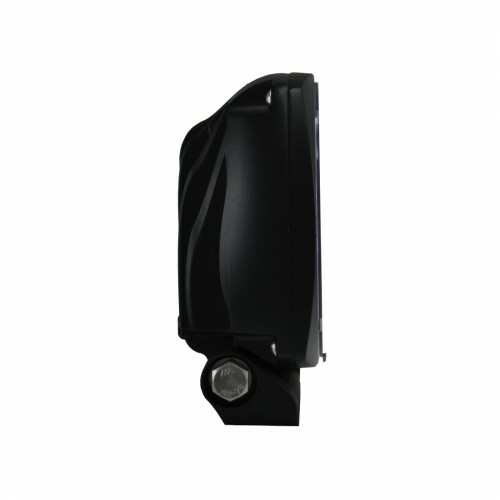 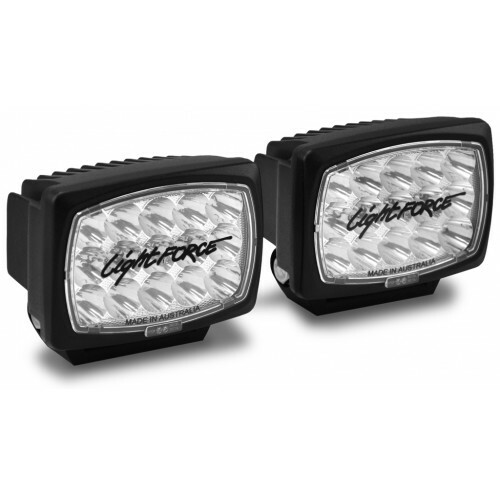 We have the full range of Lighforce LED Driving Lights that are perfect for your, Car, 4WD, Truck, Bus, Motorhome or RV. 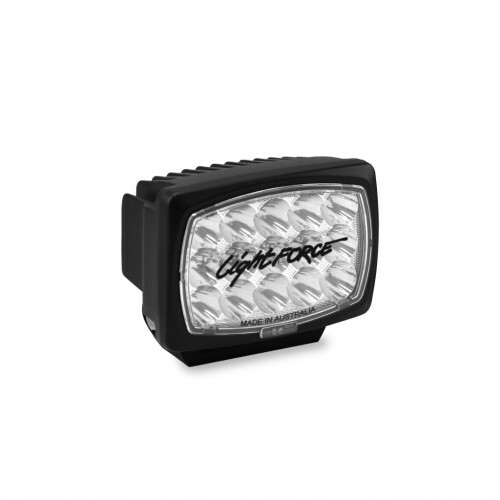 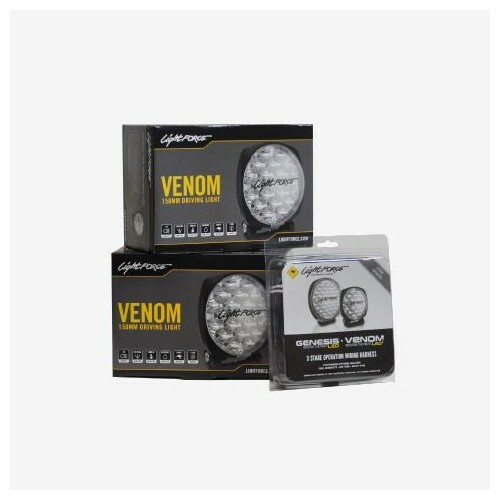 We carry the Lightforce 180 LED Gen2, Lightforce 215 LED, LIghtforce Genesis LED, Lightforce Venom LED, and various package offers with accessories such as wiring harness and locking nuts, check out what we have to offer. 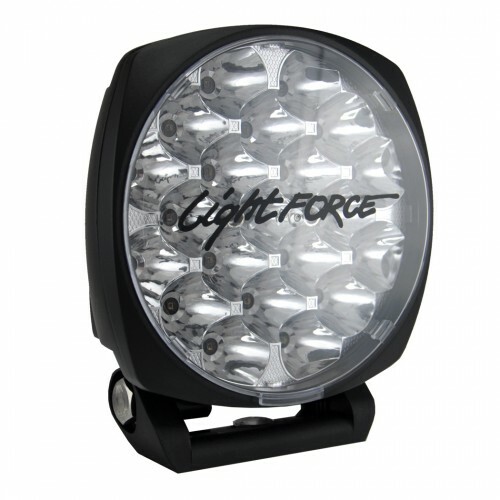 Lightforce LED There are 9 products.